Add a shower screen to your bath and convert it to a shower bath! 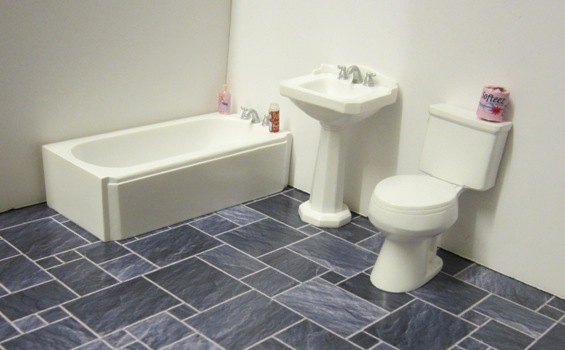 Supplied with both white and chrome trim so that you can match it to your choice of shower. 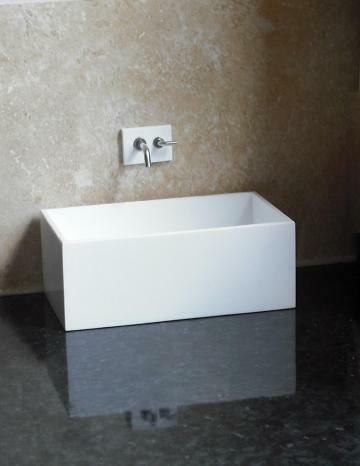 Fits the ELF acrylic bath, and the bath from our bathroom suite - see photos. You can use either the ELF rainshower or the Delph electric shower - see photos, or your own shower. Will fit left or right hand arrangements. Available with optional towel rail. NOTE shower not included, but available separately, see below.